I recognize that loneliness isn’t an easy topic to tackle. It isn’t straightforward. It’s defined vaguely as “feeling alone.” But for some people, feeling alone means freedom, independence, and quiet. The definition goes on to explain: without companionship or support. I think of loneliness as the feeling that no one truly knows me. And when I have felt this way in the past, even as a child, I didn’t come out and say I have a deep desire to be known and affirmed. No, I often was moody and aggressive. I see now that I was over analyzing myself and others, and this caused me great confusion as a child. As an adult, I have picked a fight with my husband in an effort to get his attention as a means of saying Will you please pay attention to me? I’m feeling unsupported here. These are examples of singular times when I’ve felt alone, but neither time was I able to articulate that loneliness was the problem. Do you want to learn more about why your kid acts the way they do? Are you ready to be a safe place for them? Then this series is for you. Because I see lonely kids all around me. In kids, loneliness can look as unique as the child’s face. It isn’t a disposition or personality type. We’ve all seen the TV shows that reveal the most popular kids in high school are lonely. On the other hand, the most quiet and alone kids aren’t. 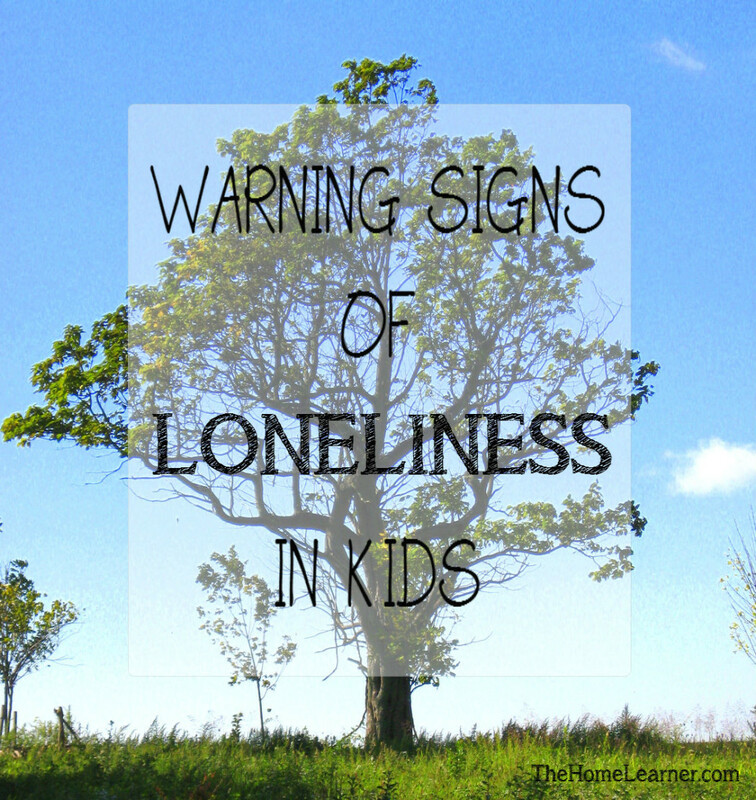 It isn’t the loud or the quiet kids that suffer from being lonely; it can be both. Loneliness can’t be heard; it is seen in the eyes. Behaviors that spring up from loneliness can be confusing; kids can amplify strengths or magnify weaknesses in their personality. Meaning again that all kids will act differently when they are lonely, and all this exaggerated behavior is to call attention to a big emotional problem. A problem that most kids can’t articulate to the adults who care for them. Sadly, most of us try to discipline their loud or aggressive behaviors instead of putting it aside to comfort them. It has been monumental for me to realize that I must commit to being my kids’ advocate in this area. Friendships are hard to find. Being a friend is not always easy. Finding lifelong friendships take time and effort, but I don’t like the person I become when I let my friendships grow cold. The same is true in kids. It is just harder to discern. Then the conclusion: How to Help a Child Struggling with Loneliness. So if you’re looking for labels or quick and easy tips to avoid loneliness, then this series isn’t for you. But if you want to know the kids in your care, then let’s seek to understand this issue better together.